Time Spy has been specifically created to test DirectX 12 and features in a “silicon-scorching 3D scene that’s rich in geometric, textural, and visual detail” says Futuremark. 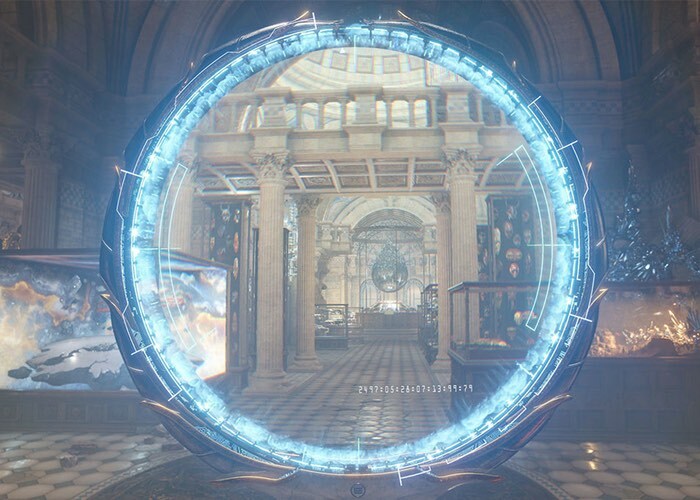 Futuremark teased its first benchmark for DirectX 12 graphics, the 3DMark “Time Spy.” Likely marketed as an add-on to the 3DMark (2013) suite, “Time Spy” tests DirectX 12 features in a silicon-scorching 3D scene that’s rich in geometric, textural, and visual detail. The benchmark is also ready for new generation displays including high resolutions beyond 4K Ultra HD. Existing users of 3DMark get “Basic” access to “Time Spy” when it comes out, with the option to purchase its “Advanced” and “Professional” modes. Under the hood, “Time Spy” takes advantage of Direct3D feature-level 12_0, including Asynchronous Compute, heavily multi-threaded CPUs (which can make use of as many CPU cores as you can throw at it), and DirectX explicit multi-adapter (native multi-GPU, including mixed setups). Futuremark stated that the benchmark was developed with inputs from AMD, Intel, NVIDIA, Microsoft, and other partners of the Futuremark Benchmark Development Program.